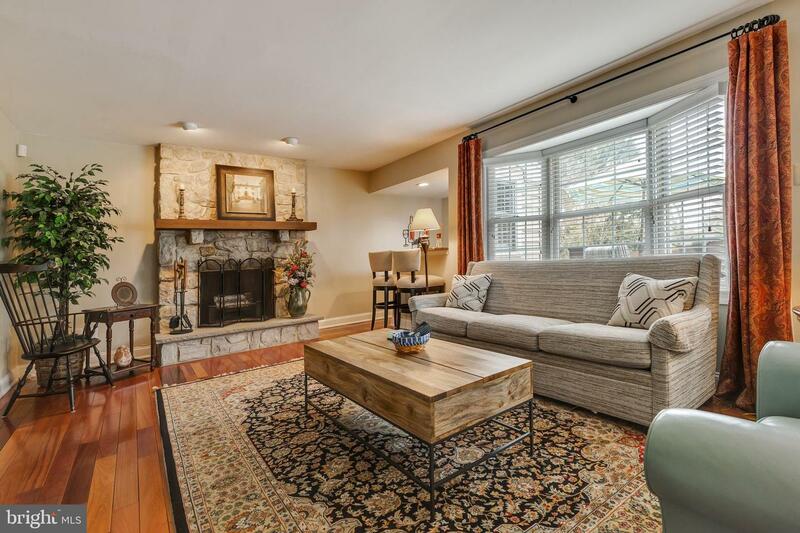 Living At Its Best - only rarely does a property as lovely as this appear on the market. 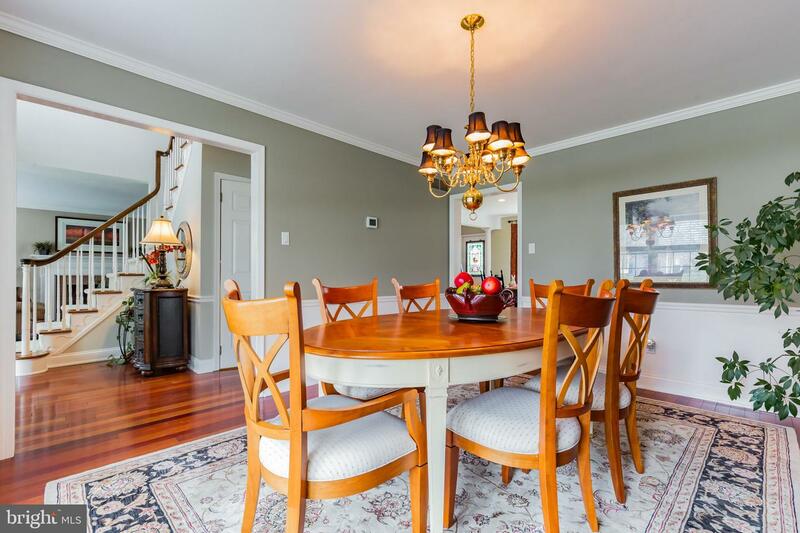 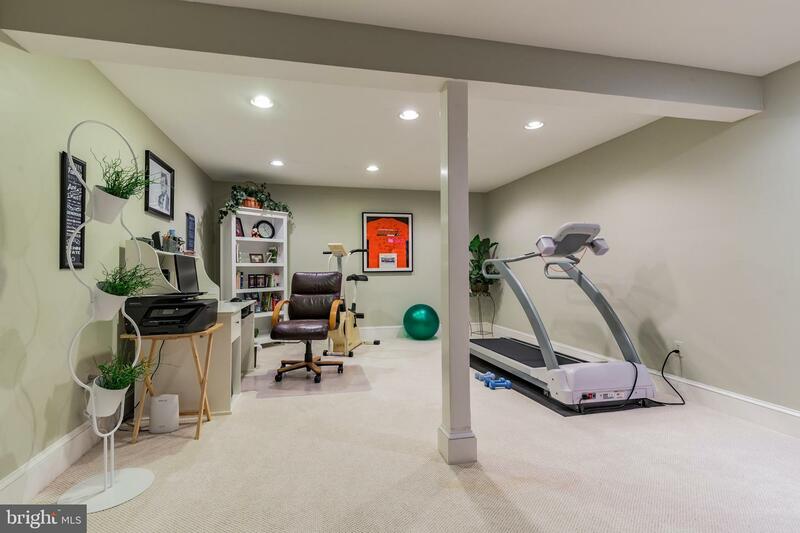 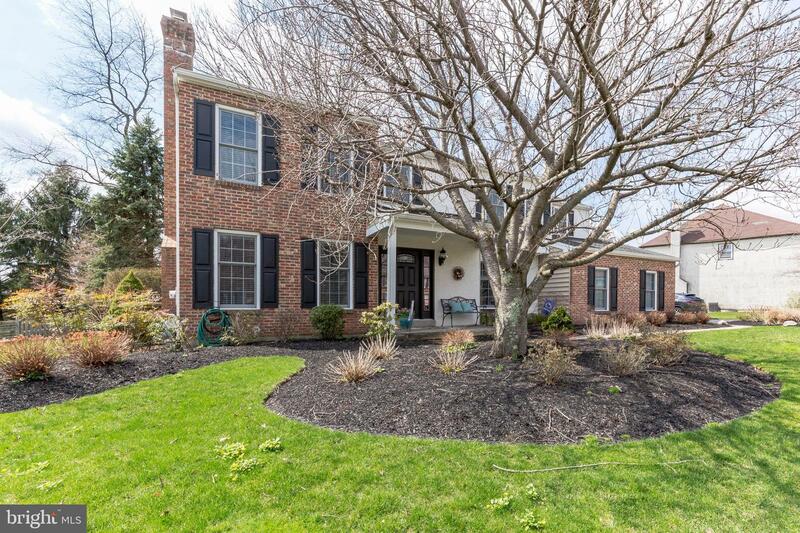 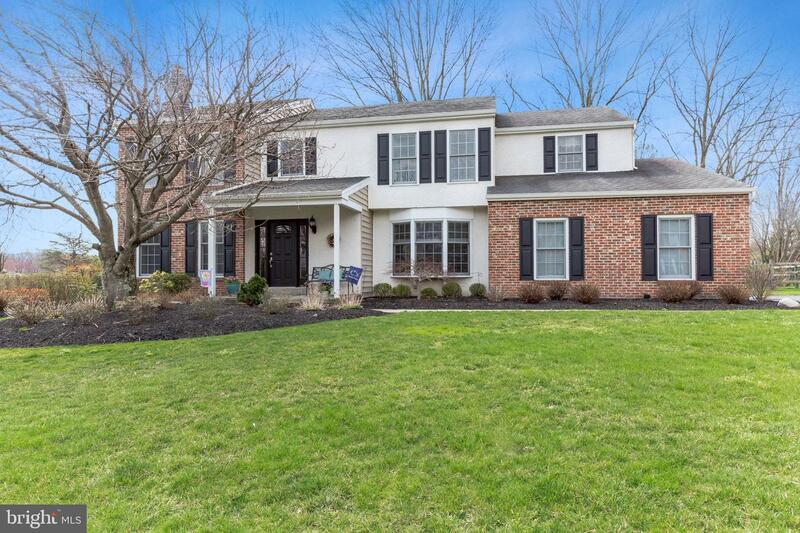 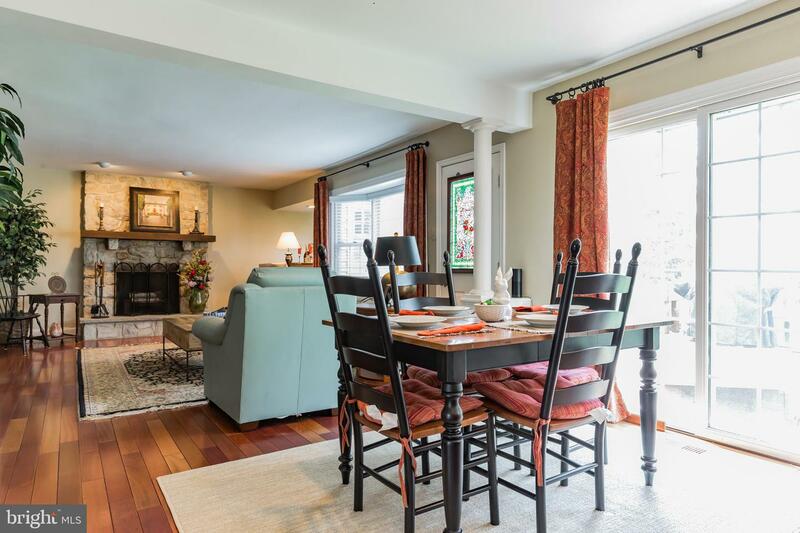 Your entire family will enjoy the splendor and comfort they will find in this 4 bedroom 2 1/2 bath brick center hall colonial located in the popular Dublin Chase Community which as a walking and bike trail. 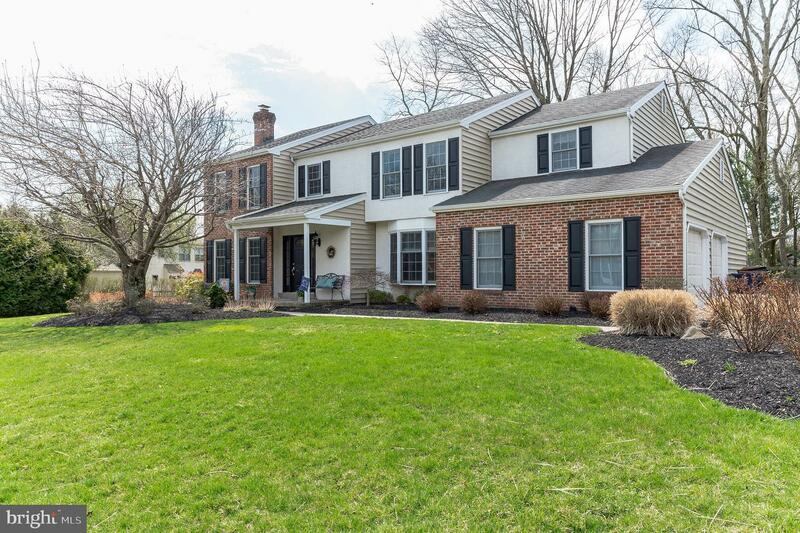 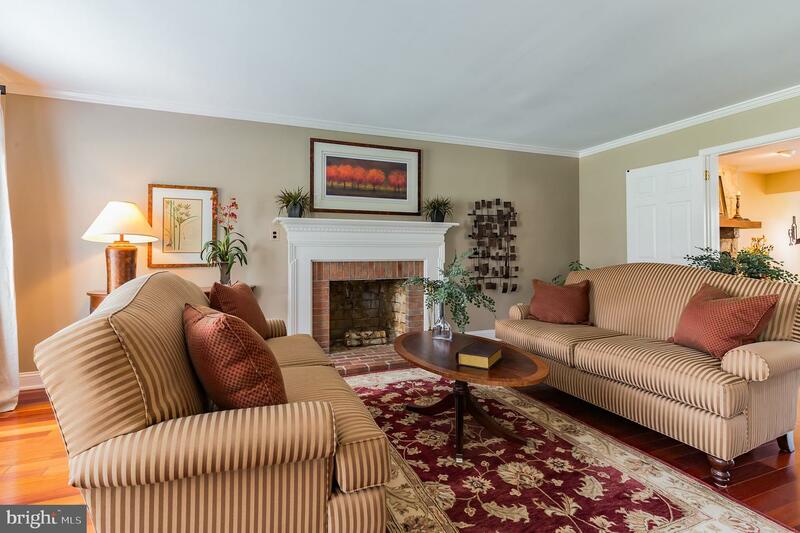 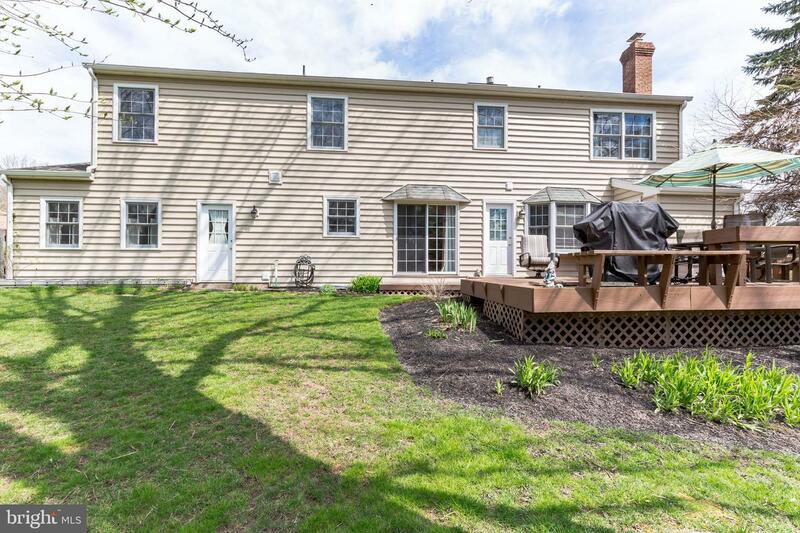 This residence is set on a well manicured lot with extensive landscaping. 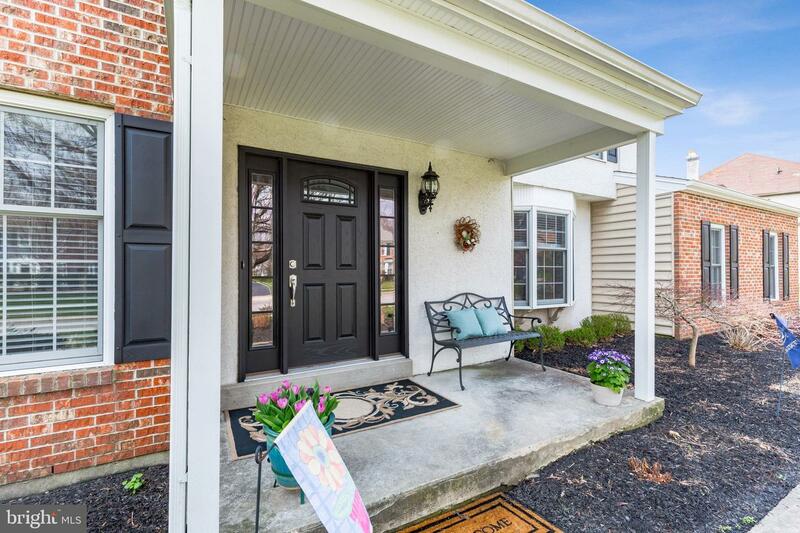 Welcome your guests on to the covered front porch. 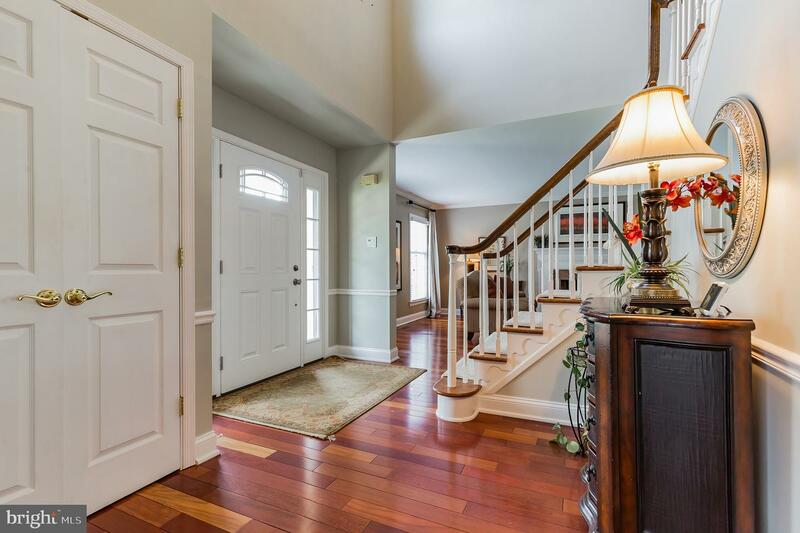 Enter through the newer front door with a transom window and side lights. 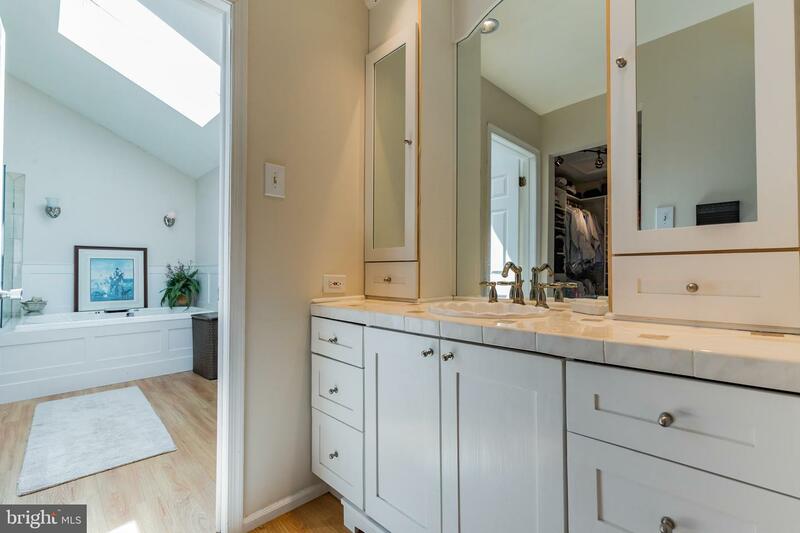 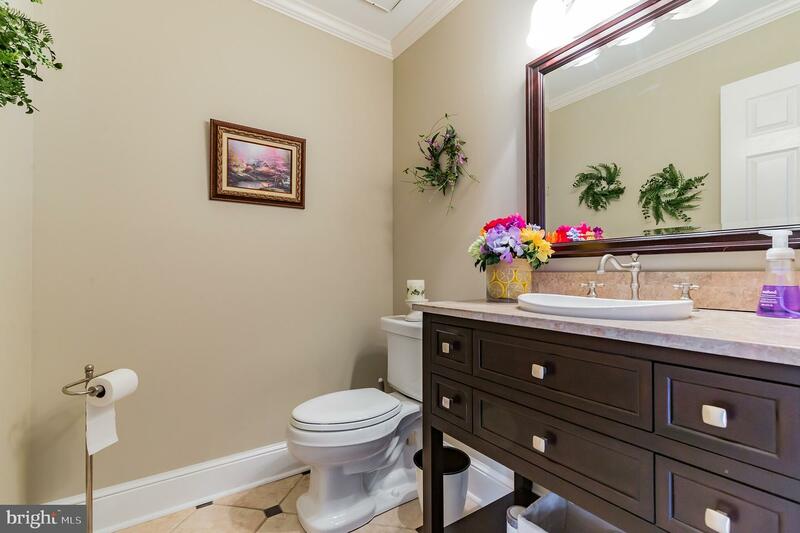 The foyer has sparkling h/w floors, a lovely refurbished powder room, a coat closet and it is there that you can view this tastefully decorated home with new neutral designer paint t/o. 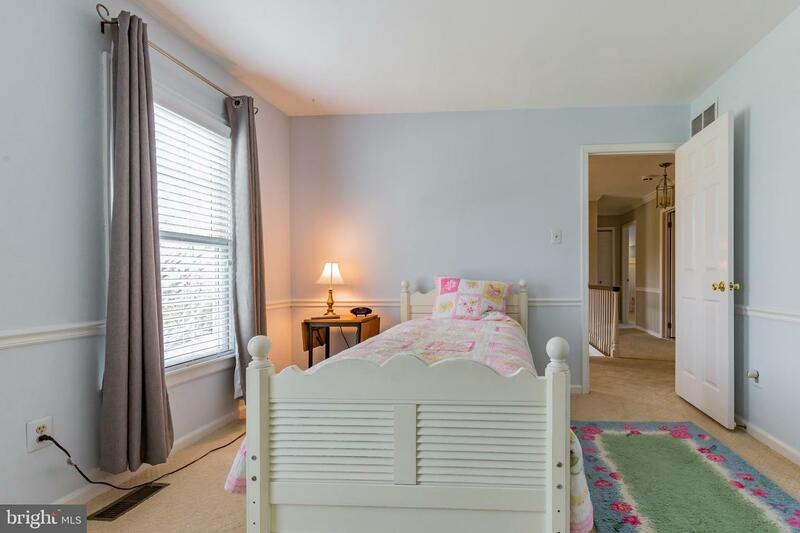 The D/R has h/w floors, a bay window with bench seat, chair rail and crown molding. 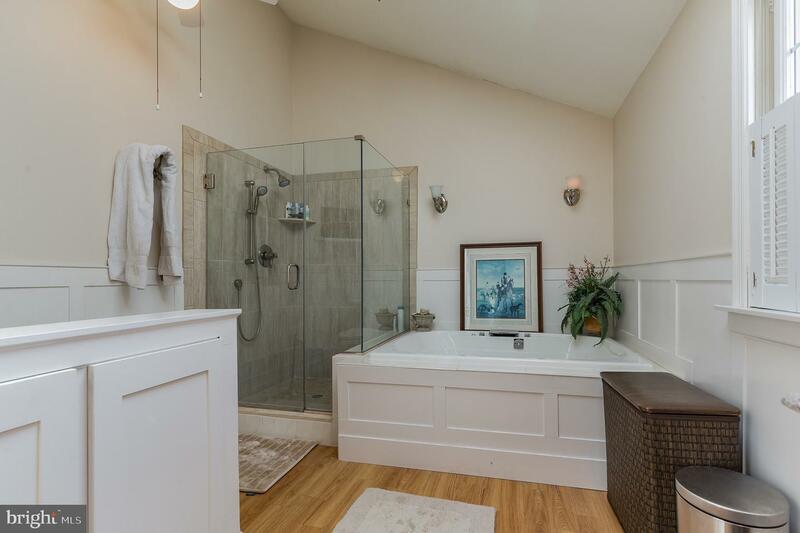 The L/R has a brick f/p, h/w floors and a french door which leads to the F/R with a second f/p, a wet bar with granite counter and a door out to the oversized deck where you can relax and enjoy your morning coffee or BBQ with friends. 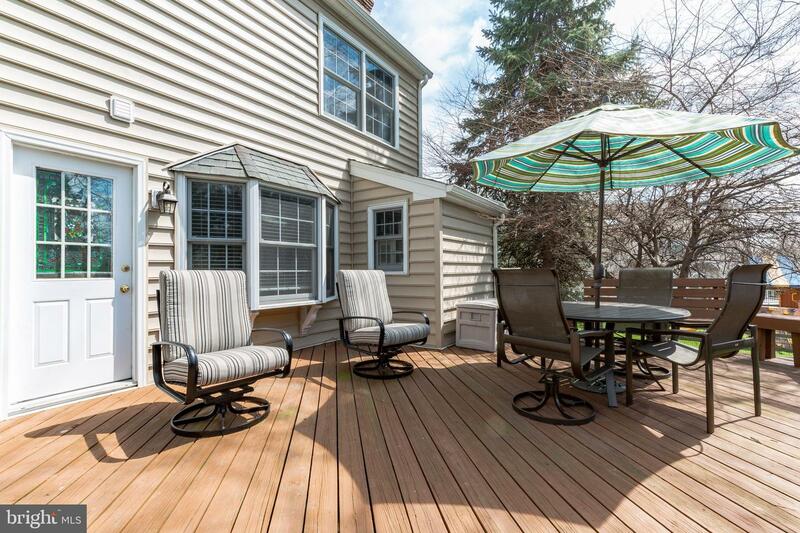 The backyard has a newer fence, privacy trees and even a tree house for your children to enjoy. 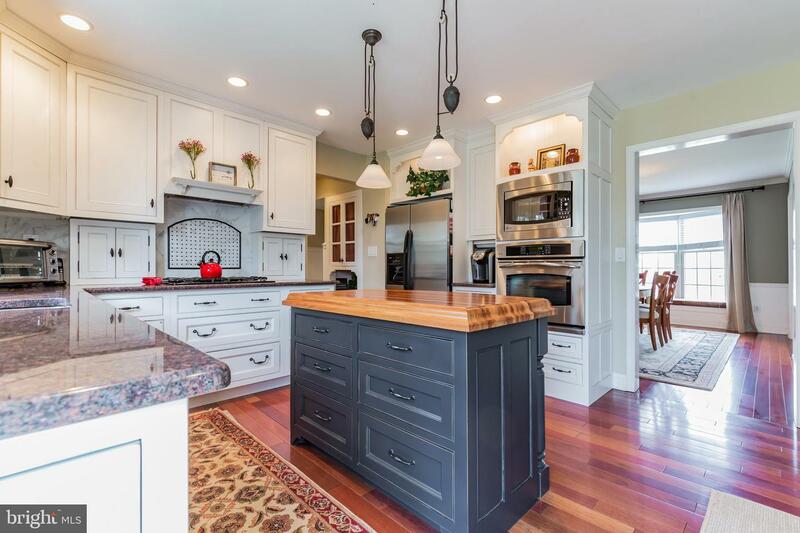 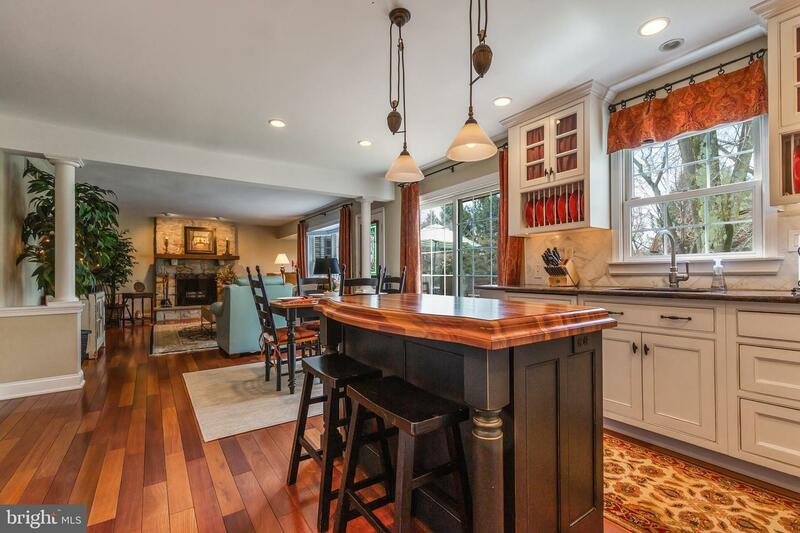 The F/R is open to the refurbished Island Kitchen with white cabinets, granite counters, marble back splash, s/steel appliances, unique custom woodwork and a adjoining breakfast room. 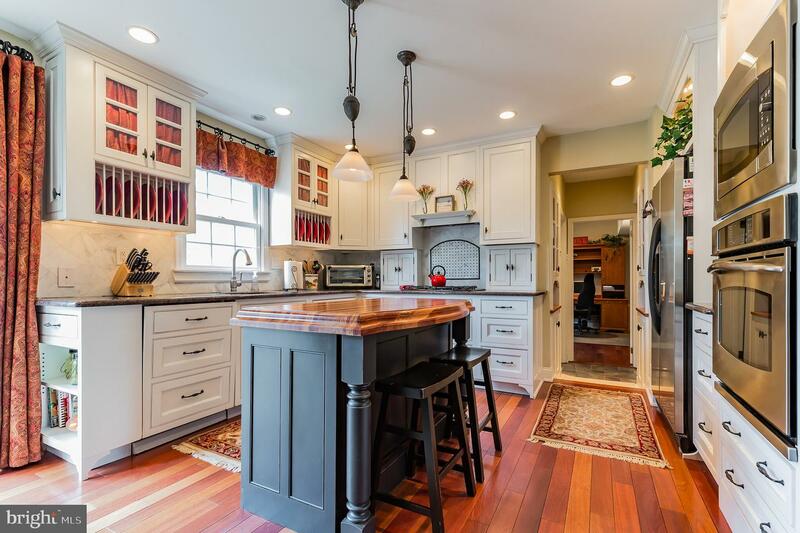 There are 2 custom pantry closets, slate flooring in back hall and laundry room/mudroom with door to the backyard, A full size first floor study/library is a plus and the two car garage completes the main level. 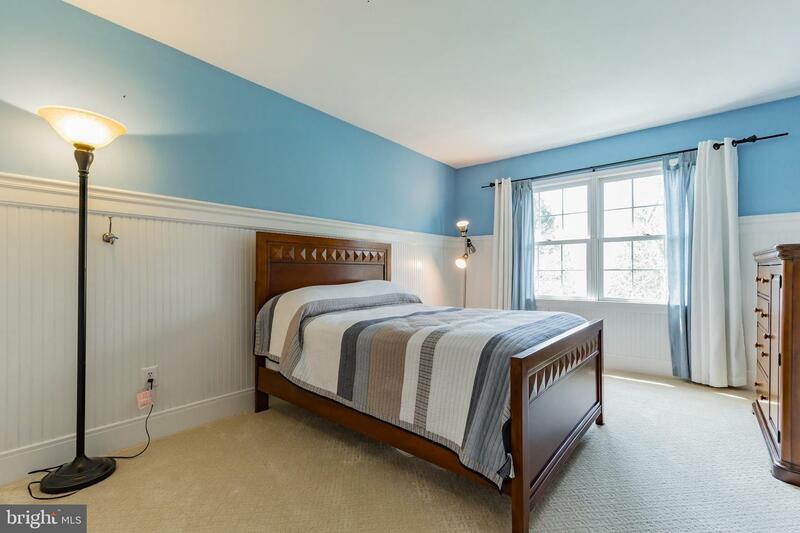 The second floor has a very, very spacious bedroom with a sitting room, a large walk in fitted closet and a refurbished main bedroom bath with seamless shower doors. 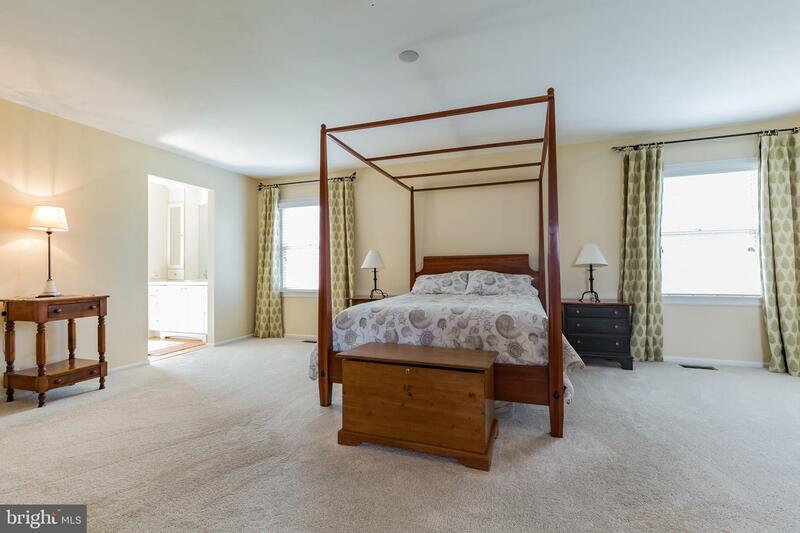 Three other good sized bedrooms and hall bath. 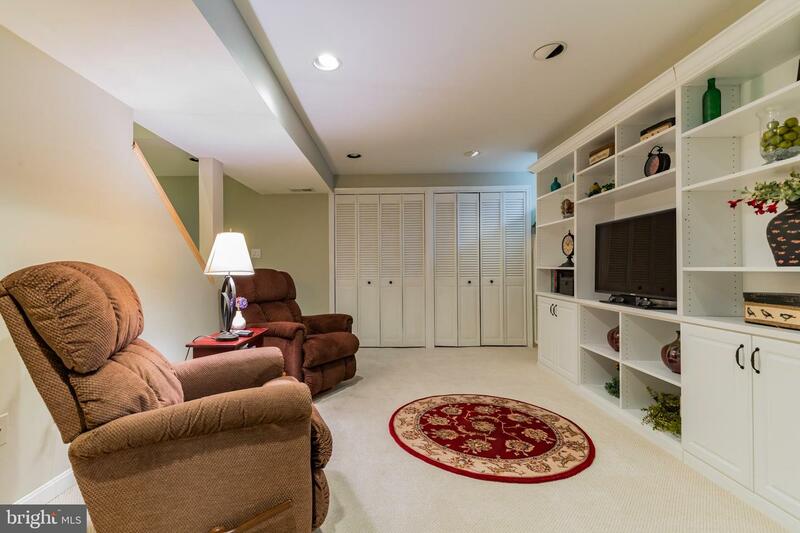 Basement is finished with a play room/exercise room and a media area to relax and enjoy your favorite movies. 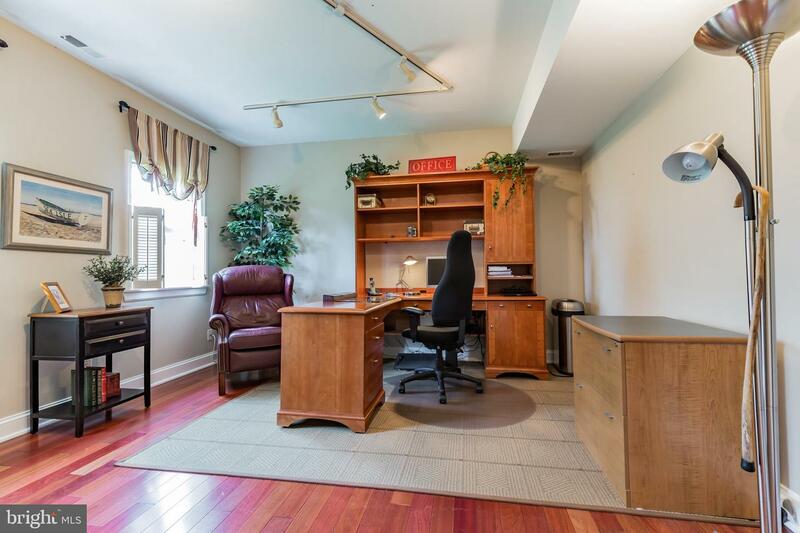 There is also tons of storage closets and storage area. 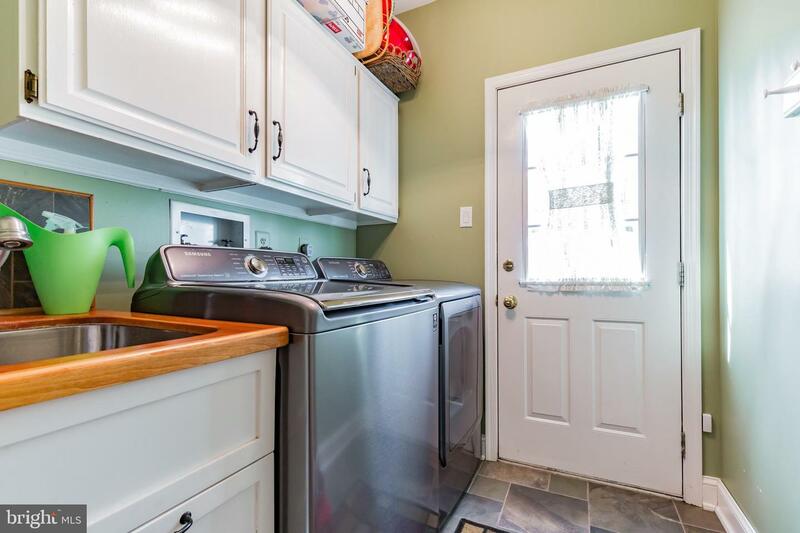 Upgrades include wood type blinds t/o, repaved driveway, trees have been treated, new hot water heater, new central vac system and all new siding, Don't Miss this house where details makes the difference.